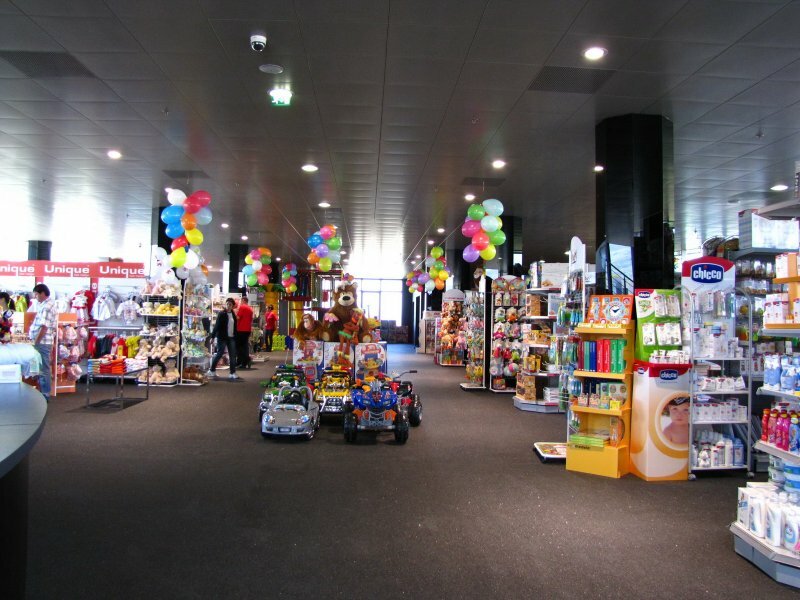 "Malechko" shop offers a big variety of quality goods for kinds and babies. 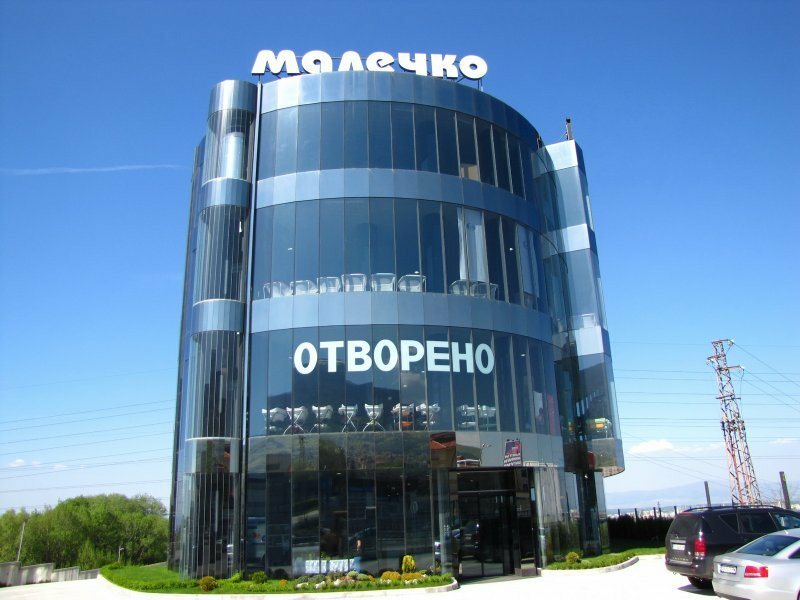 At the stage of selection of software for shop, in "Malechko" they look for solutions that simplify the work process and allow faster client service. 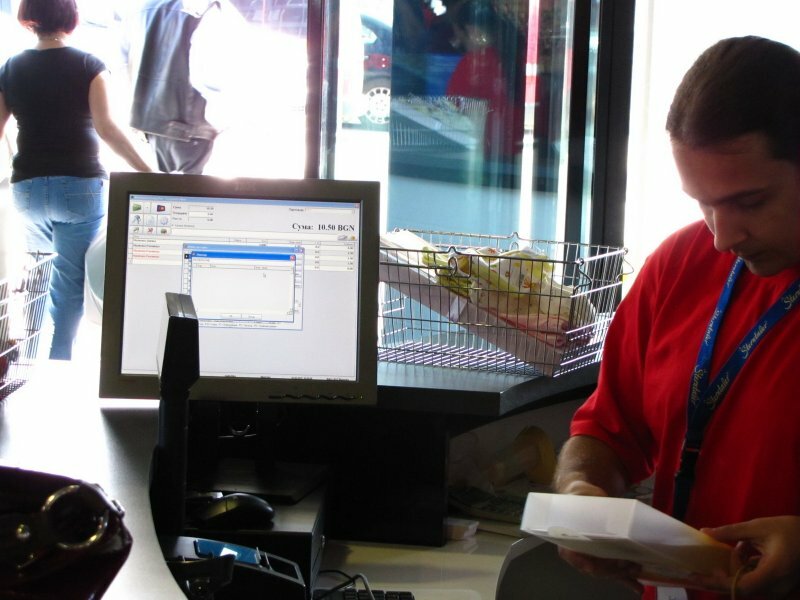 All the requirements are fulfilled by the software for shop program of Microinvest.